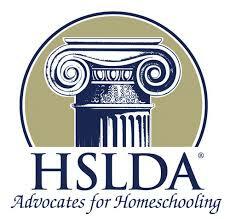 Homeschool: To educate at home instead of in a public institution. 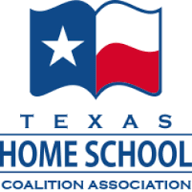 ...And more great homeschool resources all over southeast Texas! Help provide the SETX homeschool community with more opportunities by joining Lighthouse and teaching a workshop or hosting an event! As a lighthouse member, you may receive a $15 discount on your annual HSLDA membership. As a lighthouse member, you may receive a $20 discount on your annual THSC membership.